The Vanilla women's range features stylish, blank garments that are optimised for sublimation. 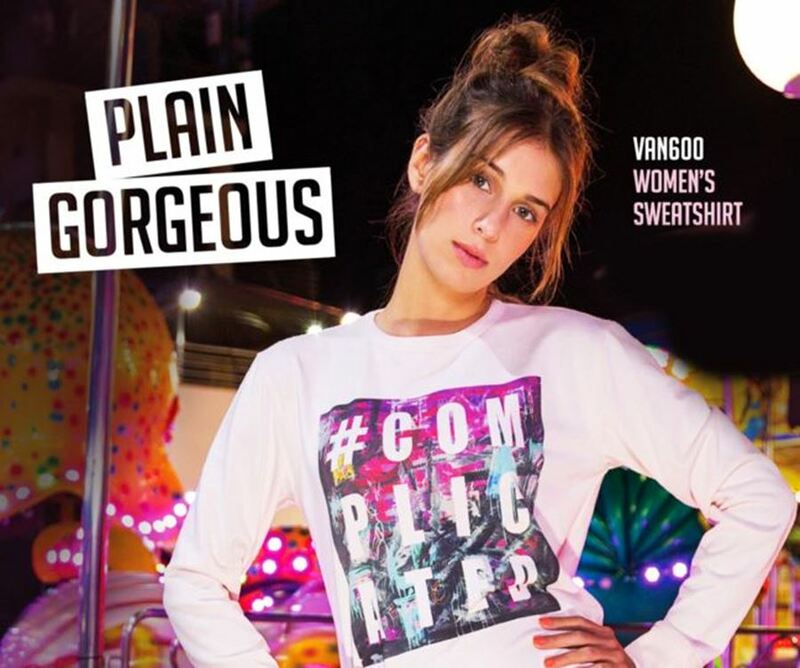 Women’s fashion for print never looked so good! Our white sublimation t-shirts are the perfect canvas to apply stylish designs of all sizes. Why not go all out and produce all-over prints on either men's VAN101 Modern Subli Tee or the woman's relaxed VAN501 Relaxed Subli Tee! 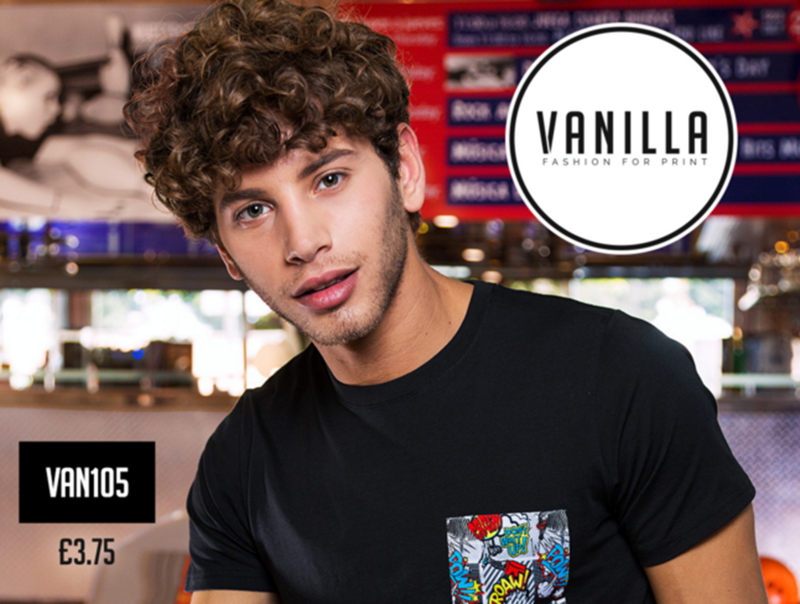 Our VAN105 pocket tee is a boomingstyle in the retail market. Its 100% polyester pocket and back neck yoke are simple to decorate and provide an opportunity to add extra value by repeating the pocket design in the back neck. Say goodbye to ill-fitting sublimation tees and hello to Vanilla's new retail inspired, stylish sublimation tee for both men and women. If you thought sublimation clothing was restricted to boxy white t-shirts, prepare to be amazed. Our unique variety of colour options and enhanced contemporary fits across 15 retail inspired styles is exactly what sublimation printers have been crying out for! We are buzzing to announce the launch of our new brand Vanilla. Plain and simple clothing ready to be personalised and decorated your way!